I admit, as the sole person coming up with these polls each month, I definitely swayed this one toward a theme very dear to my interests lately, but I think you'll like it too. It's co-op month, and every game is in Game Pass! Pick your favorite, the one in your backlog, or the one you want to gush (or rant) about. We'll post the results in one week! Ashen is an open world co-op action RPG about a wanderer in search of a place to call home. 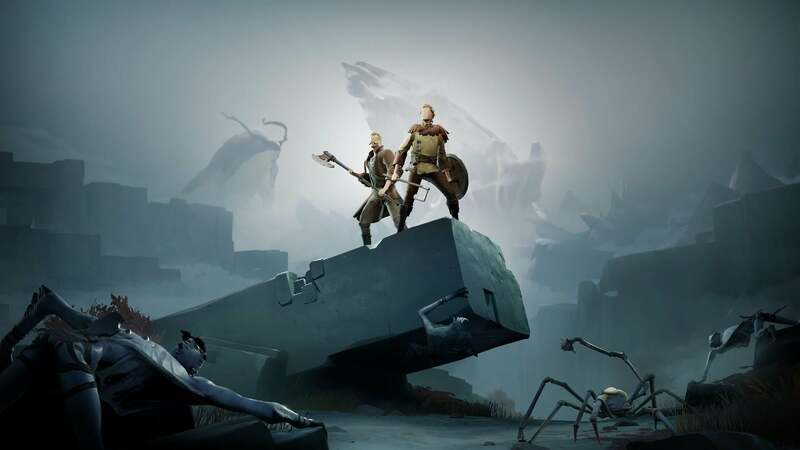 As you adventure through Ashen, you'll occasionally encounter other players in a massive open world, akin to the passive multiplayer of Journey. It's up to you to decide how to deal with them - fight together against evil, invite them into your party or simply ignore them. 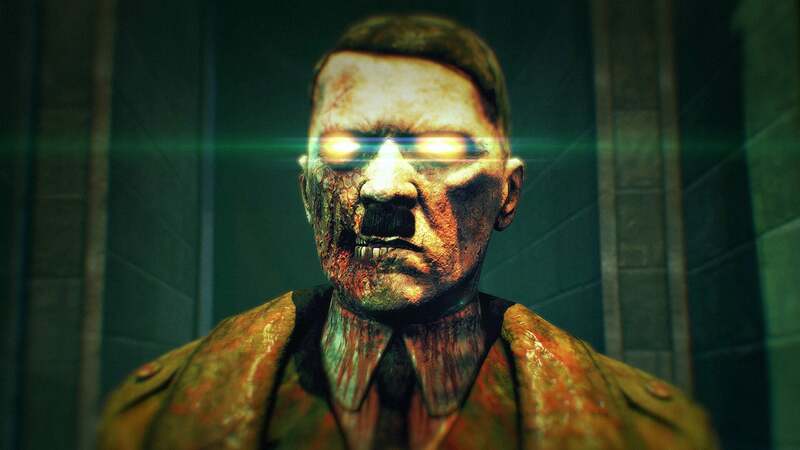 In the dying flames of World War Two, Hitler has unleashed one final, unholy gamble – a legion of undead super soldiers that threatens to overwhelm the whole of Europe. 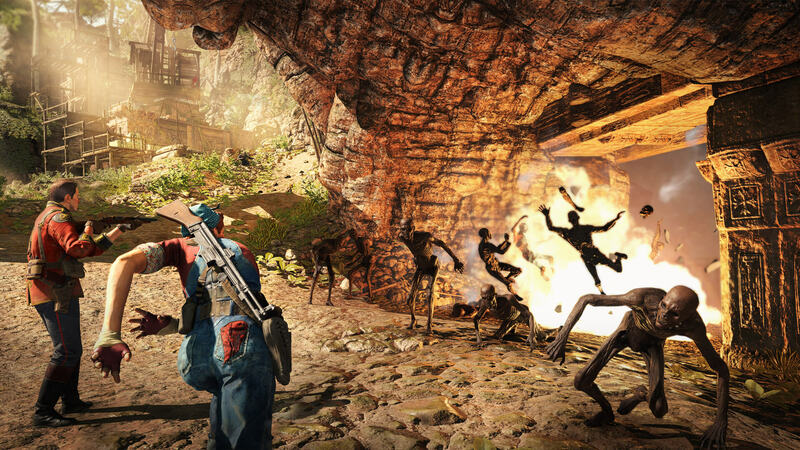 Fight alone or team up to save humanity from the zombie menace in this apocalyptic third-person shooter! 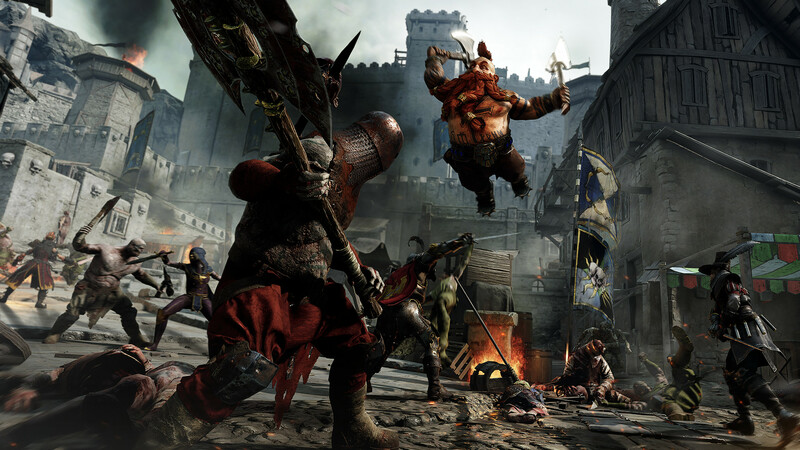 As stated, all four games are in Game Pass, and all four offer co-op modes online for up to four players, except Ashen which offers two-player co-op. Get your vote in and come back soon for the reveal. Don't forget to make an appeal to the other readers in the comments!